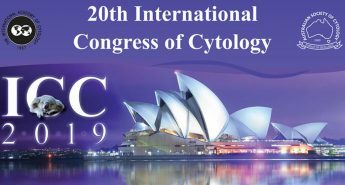 Cytoletter is the journal of the Australian Society of Cytology. Published quarterly, it contains scientific articles, case studies, updates in the field of Cytology and information on educational events including national meetings and branch activities. Cytoletter is distributed in electronic format to members, and hard copies are available for a small additional charge. Back issues are available from the member’s area. A sample ( ) of a Cytoletter can be viewed here. For very reasonable rates, your business can be in front of your target audience. All prices include GST. Design and layout assistance attracts a small extra fee. For more information, please email our office.